Interested in becoming a soccer referee and making some money? The Small Sided Game Course is for those who would like to become an accredited referee on 7vs.7 games and are 12 years of age (by March 31st, 2014) and older. By taking the course a referee is automatically registered for the 2014 season with the OSA and does not have to register again until the following year. 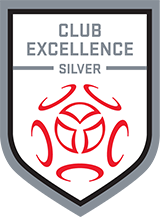 Course accreditation is valid permanently, no re-accreditation on Small Sided Game (7v7) required. If you are older or interested in an Entry Level Course…….. The Entry Level Referee Clinic is for those who would like to become an accredited referee on 9v9 and 11v11 games and are 14 years of age (by March 31st, 2014) and older. 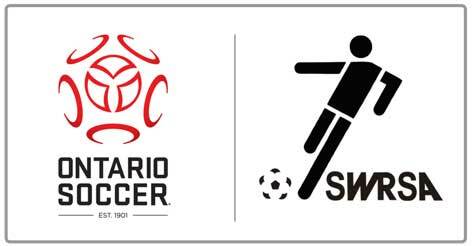 By taking the clinic a referee is automatically registered for the 2014 season with the OSA and does not have to register again until the following year. Rockwood is not offering an Entry Level Course but there are others in the area. Rockwood FC will reimburse your ref course fees if you make yourself available and complete a number of games in Rockwood.